What was one of the saddest moments in your life? 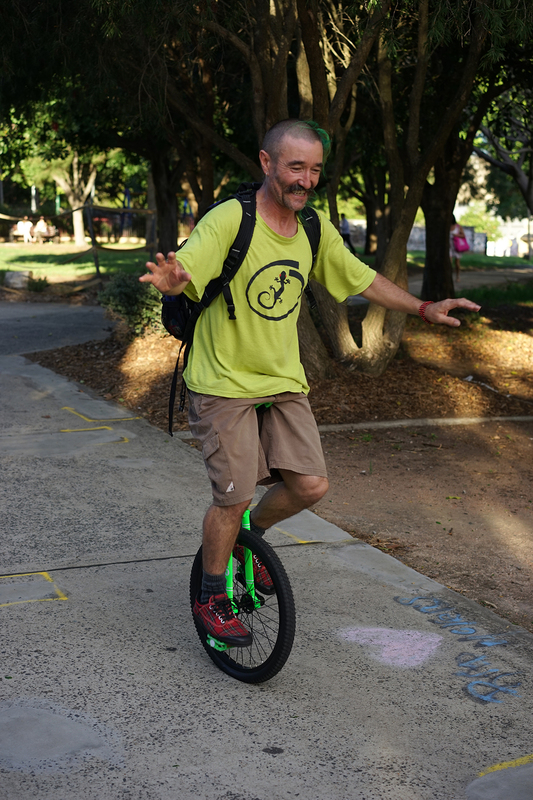 This entry was tagged australia, color photography, hon, human interest, humans, humans of newtown, humansofnewtown, innerwest, life, love, street photography, street photography color, sydney, unicycle. Bookmark the permalink.